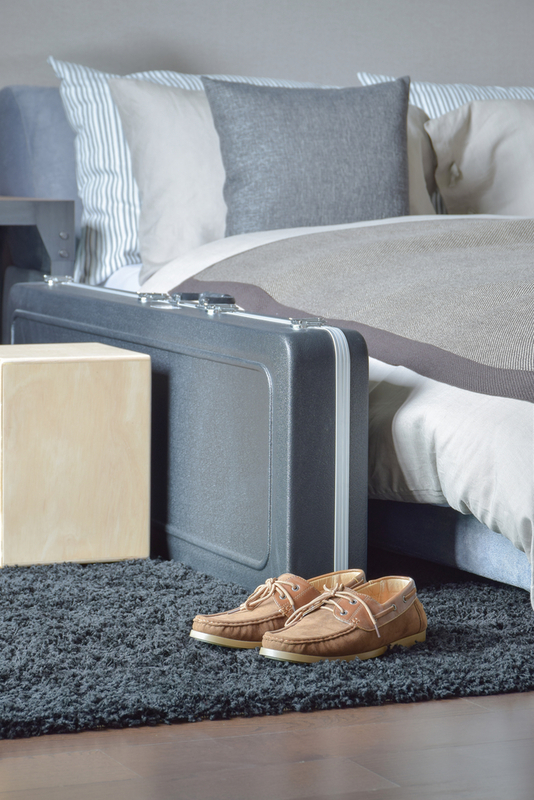 Nothing pulls a room together like a beautiful, plush rug. If you’re in the market for this essential home decor item, you’re in luck. For a limited time, your local Crate & Barrel furniture store is offering 30% off select styles! Texture, color, material, size, and design: these are just a few factors you’ll probably consider when shopping for a new rug. Fortunately, your neighborhood Crate & Barrel’s own rug collection strives to encompass this impressive variety. From wool to cowhide and patterned to plain, they have it all. When you finally fit the perfect fit, you’ll also enjoy 30% off your order! Shop the Sale at Your Local Crate & Barrel! These savings only last until March 20, so stop by your nearest furniture store today! For even more deals on home decor as well as discount furniture, visit Crate & Barrel online. Excludes bath rugs, doormats, and clearance items. Cannot be combined with any other offers or promotions.